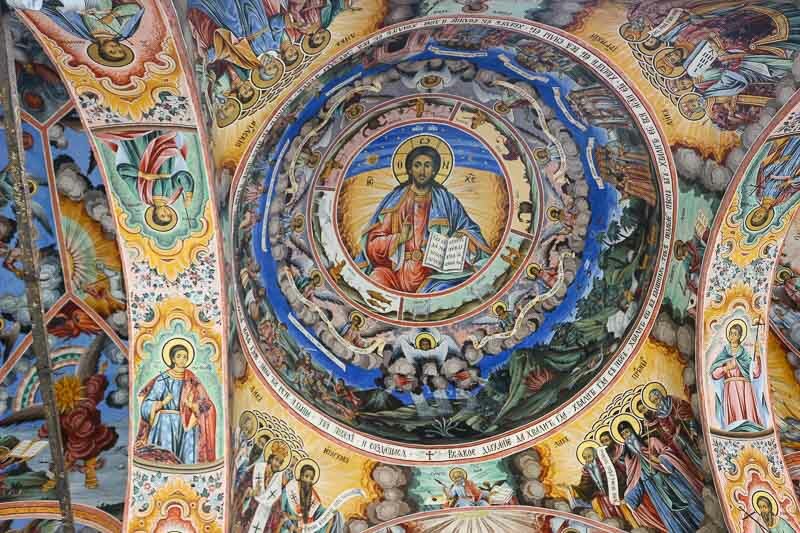 I am a little ashamed to admit I was born and raised in Bulgaria and until now, I have not visited the unique Rila Monastery. 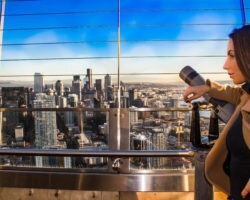 Well, this year I crossed this off my bucket list! 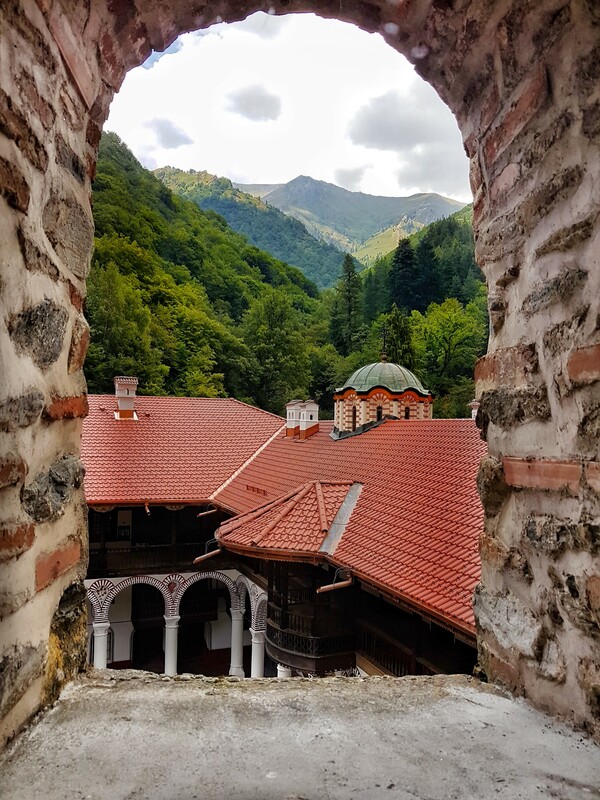 The Monastery of Saint Ivan of Rila or other known as Rila Monastery is a sacred place that keeps more than a thousand years of history. 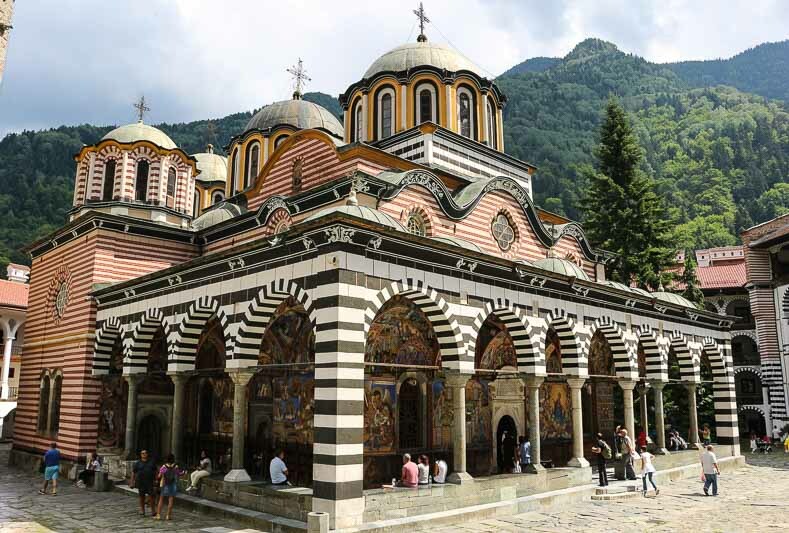 Located in the heart of Rila Mountain in Bulgaria, the holy place is the oldest and largest in the country. 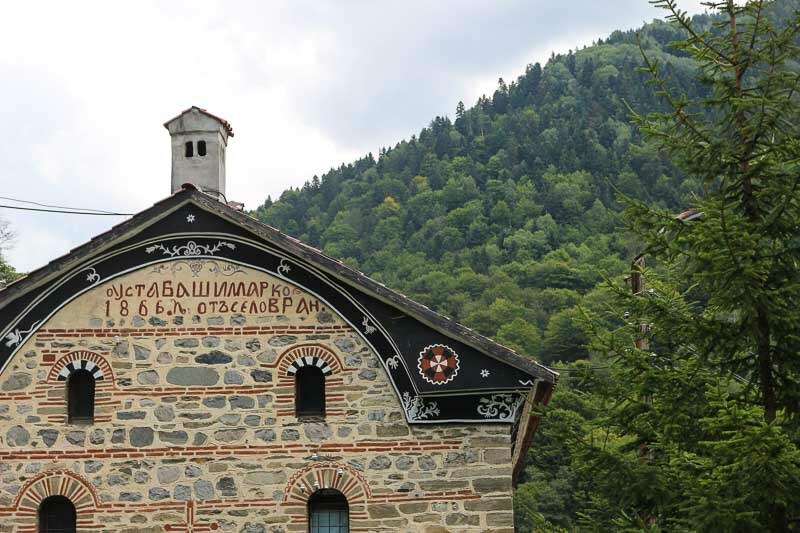 The monastery museum keeps manuscripts, old-printed books, and documents from 14-19 centuries. 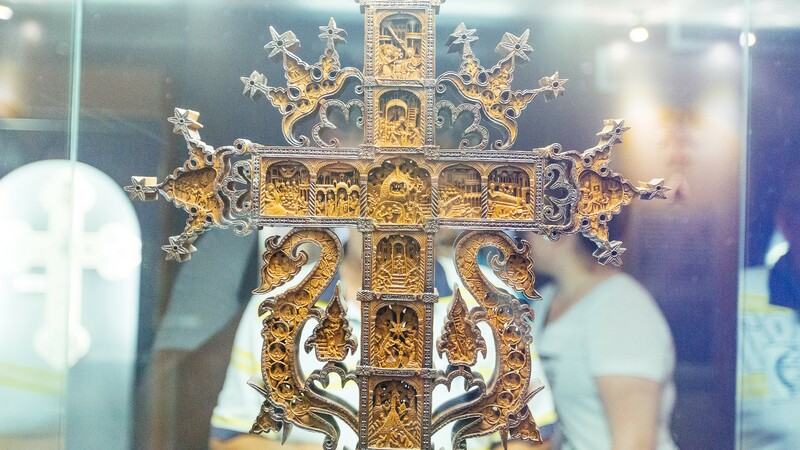 The most amazing piece inside though is a wooden cross crafted by a monk named Rafael and its named after him. The exquisite work took 12 years to complete; and when it was finally finished in 1802, Rafail lost his sight. The cross is entirely made of wood (boxwood) that was initially one piece, and it took many years to mature. I was mesmerized by it. Size 32 by 17 inches, the Rafail cross consists of 650 miniature figures in 104 biblical scenes. When you first see it you can`t realize that is entirely made by wood because inside the glass vitrine the details look almost plastic. Then you take a closer look and you find out that the figures are really carved wood. The whole spirit inside the walls of the monastery is amazing. 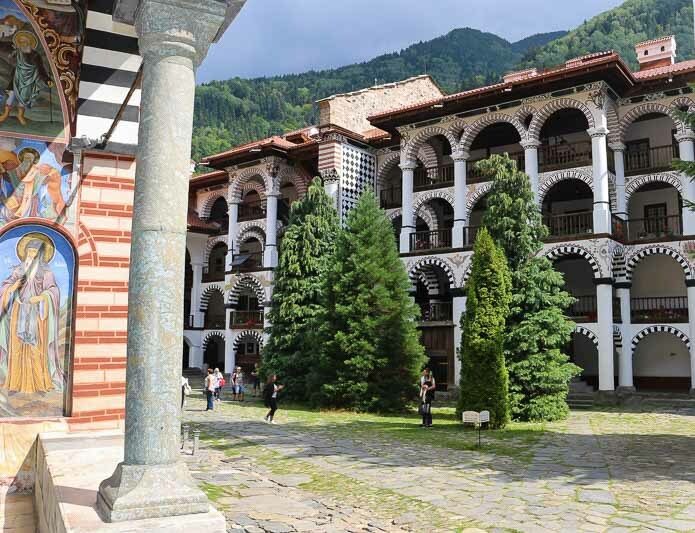 Founded in the 10th century, the Rila Monastery is one of Bulgaria’s most popular cultural, historical and architectural monuments. 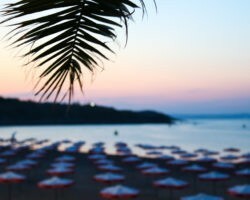 The complex is open every day from 07:00h – 20:00h. Entrance in the monastery complex and church is free of charge. I highly recommend you get a tour guide inside (it only costs $20 per group) There is a daily shuttle from the capital Sofia for only $30. But if you really like clean air, good food, and mountains you may consider staying in the close by hotels or in the monastery! The rooms are nothing like luxury, but you wake up on the second floor of the historical building.